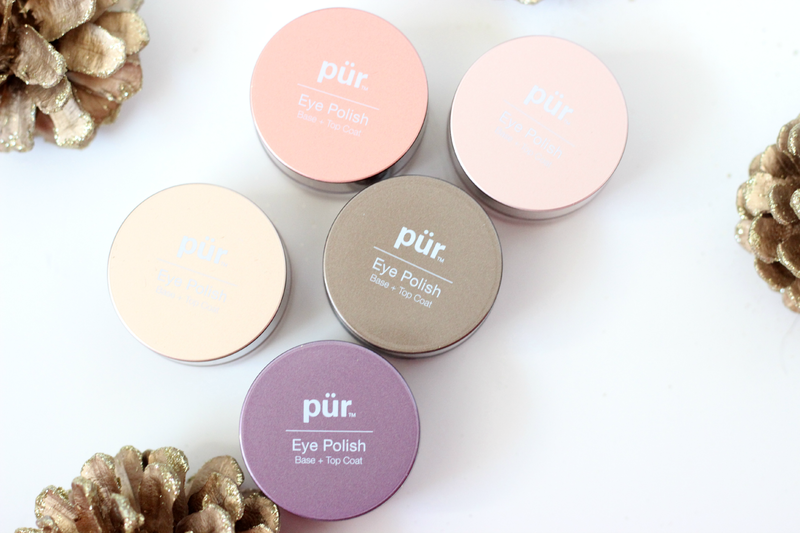 Pur Cosmetics Eye Polish Swatches & Review! 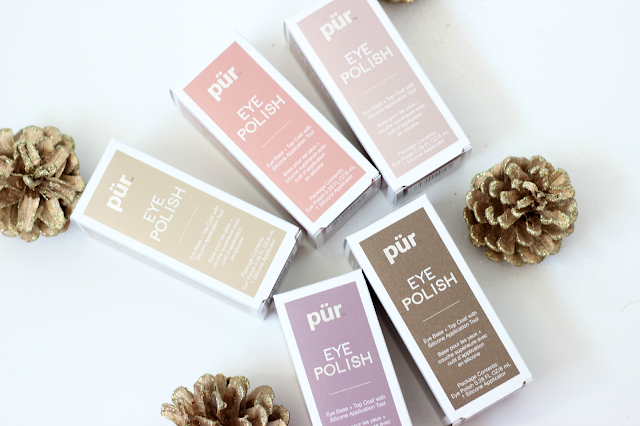 Hi loves, today I have a very exciting review and swatches of the new Pur Cosmetics Eye Polishes. These are currently available at www.ulta.com for $26.00 and comes in 6 different shades and I do have 5 to share with you. They also come with .28oz of product. These were actually sent to me to review for you guys and I am so excited to share my thoughts on them. Also, I kind of went a little picture happy, so this post does include tons of photos. 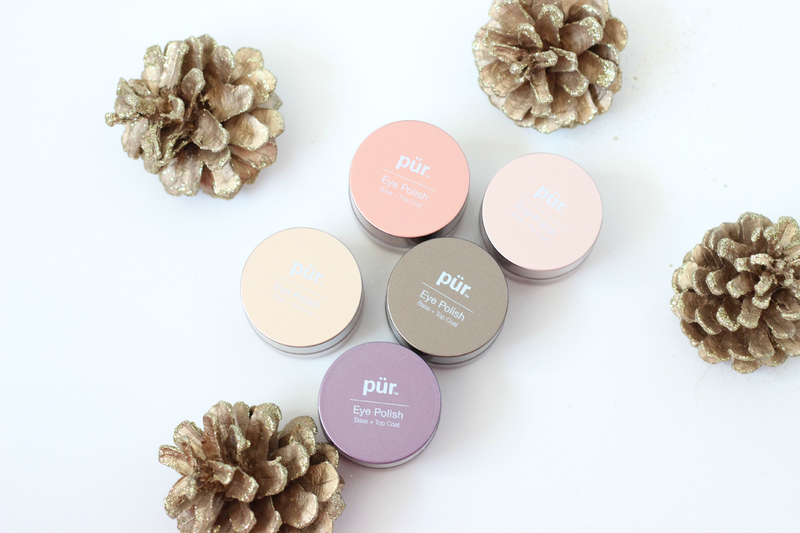 These are called the Eye Polish Pure Pigment Eye Primer + Top Coat. What is so interesting about this product is that when you apply the product it has a cream texture, but it dries into a powder state. 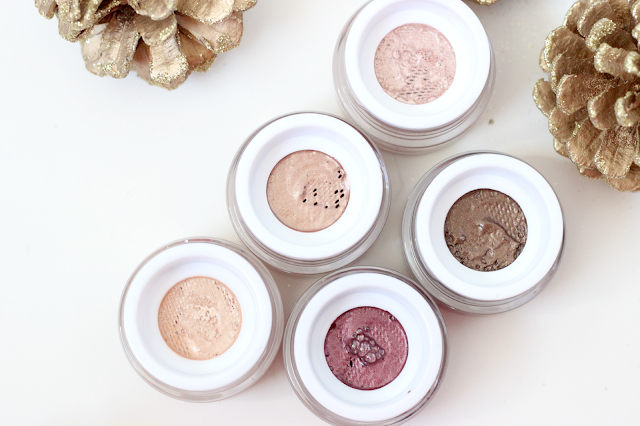 They are very metallic and also extremely pigmented. The colors are so vibrant and once you apply them they do not budge. They last all day and also do not crease on the lids. Also each eye polish comes with a silicone applicator which helps apply the product. Since the product is liquid at first, it helps so you do not make a mess and get the product everywhere. 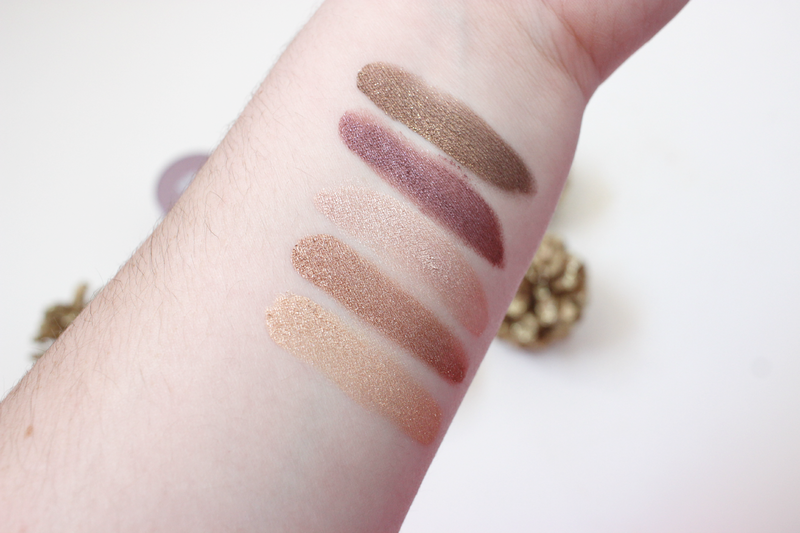 In the swatches below I did use the applicator and I found it very easy to use. 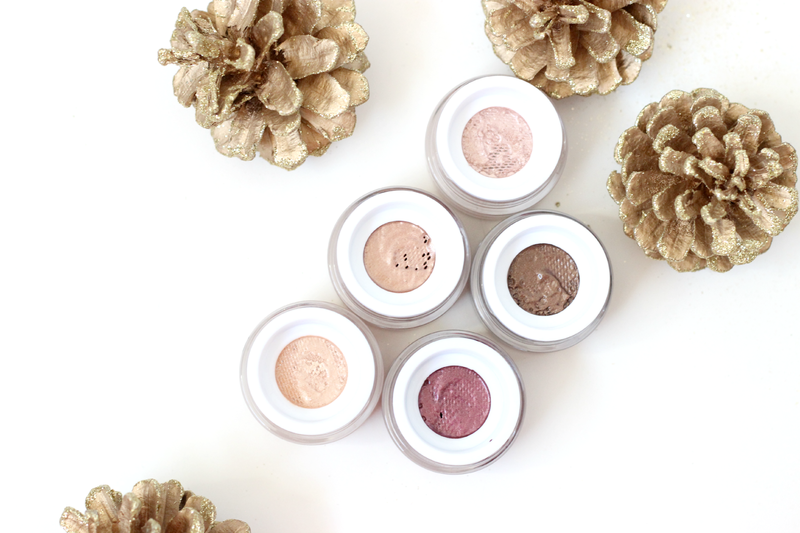 I think these eye polishes are going to be a huge success and all of these shades are perfect for the fall time. I highly recommend these and I think you will really enjoy them! Let me know in the comments below which one your favorite is. Wow all the shades are beaaauuutiiful! They would be so good for a party look during the holiday season. 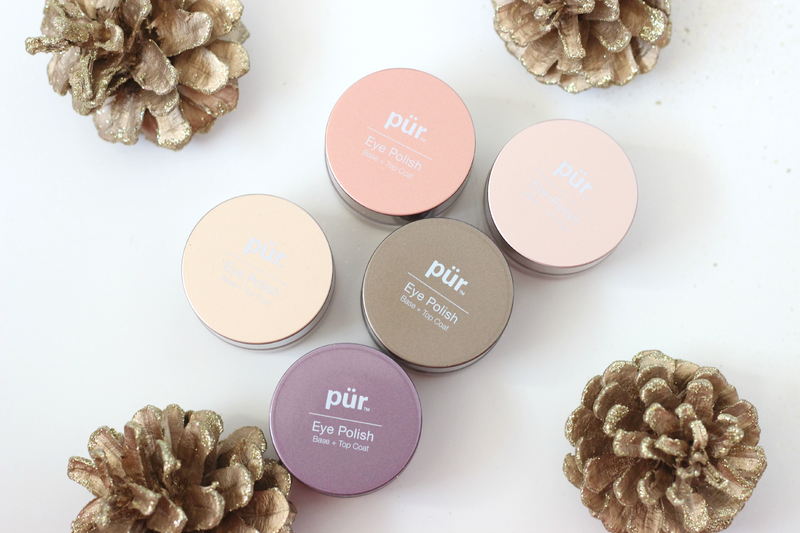 I've never tried Pur before, cool review! They are. Beautybay carries all six colours and they're on sale now.